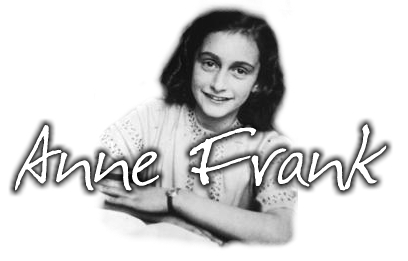 anne frank. . Wallpaper and background images in the Anne Frank club. This Anne Frank photo contains 皮肤, 肤色, 裸色, 偏下体, 暗示裸体, skintone, 部分裸体, 隐含的裸露, 部分下体, 隐含的裸体, 肖像, 爆头, 特写镜头, 特写, and 爆头特写. There might also be 支持软管, 支持备货, 支撑软管, 支撑袜, and 放养.